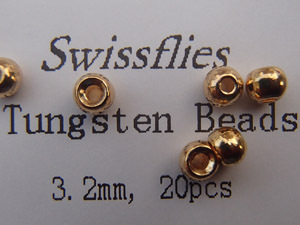 Bead Head nymphs are well known- and often a key to success. 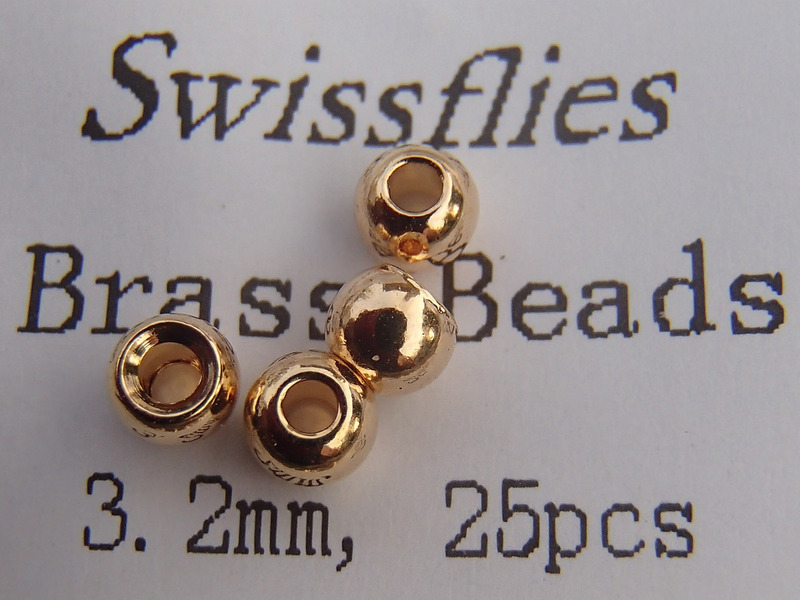 Beads help to make your nymph attractive- please choose them adapted to size of fly and water speed. 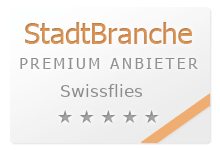 Being partner of the worlds most renown producer, Swissflies can offer best quality for low prices. 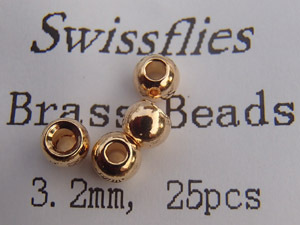 Light beads in gold and silver colour. Special glass material. Best for slow water speed. 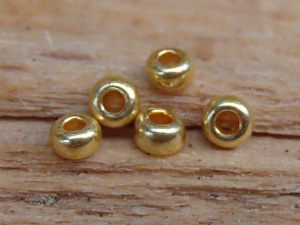 Classic brass beads. Highest quality, conical borehole, treated glossy surface. Best for medium water speed. 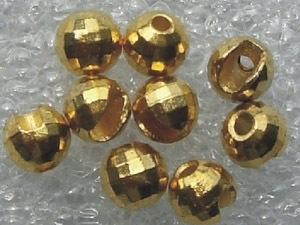 Heavy beads in tungsten anodized with a lustrous metallic golden surface. Best used in fast waters or to reach fast the depth were the big fish lie. 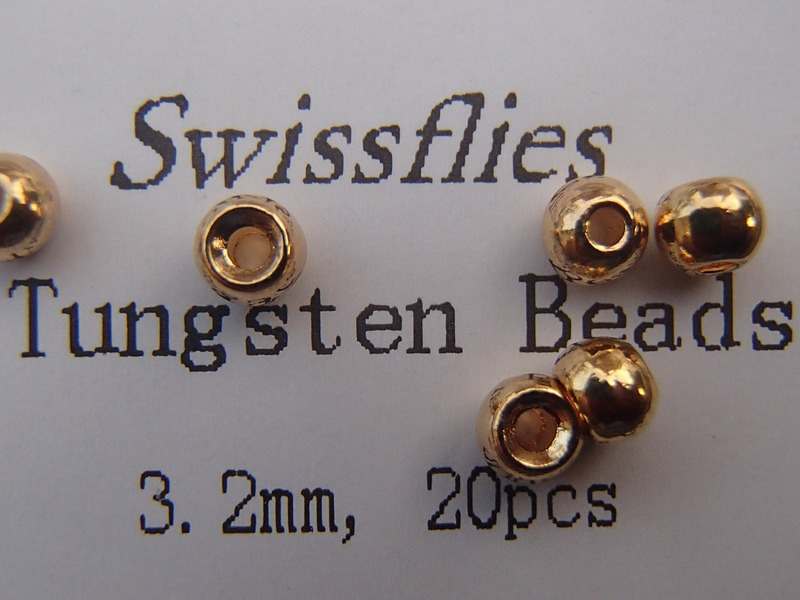 Heavy slotted tungsten disco beads with multiple surfaces- throwing back the light in any direction. well slotted, they fit even in the narrowest hook.